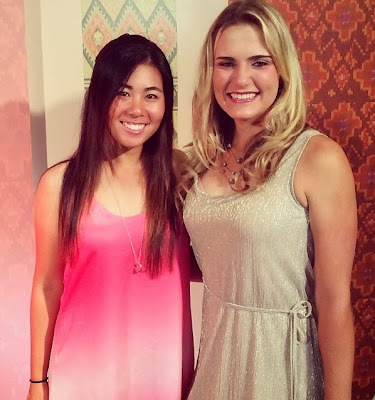 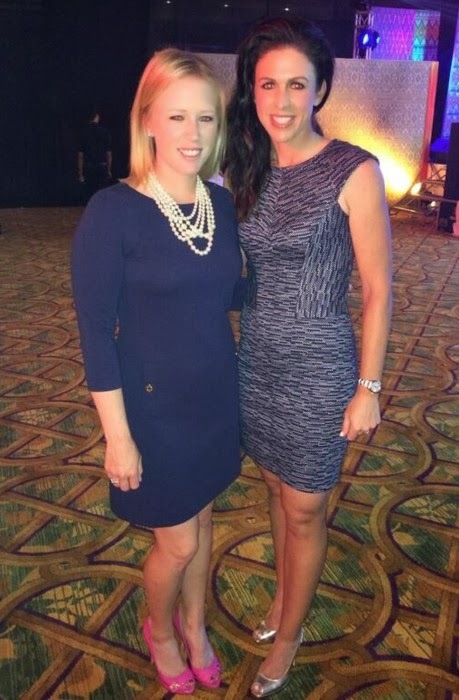 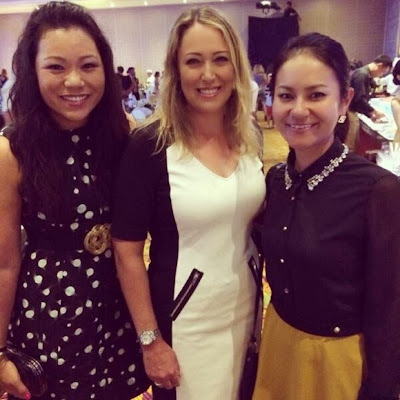 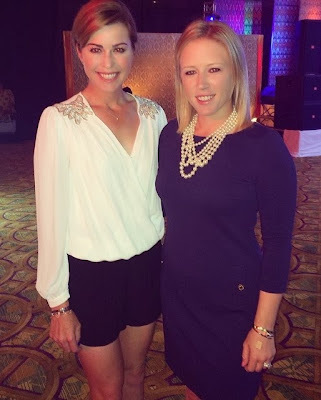 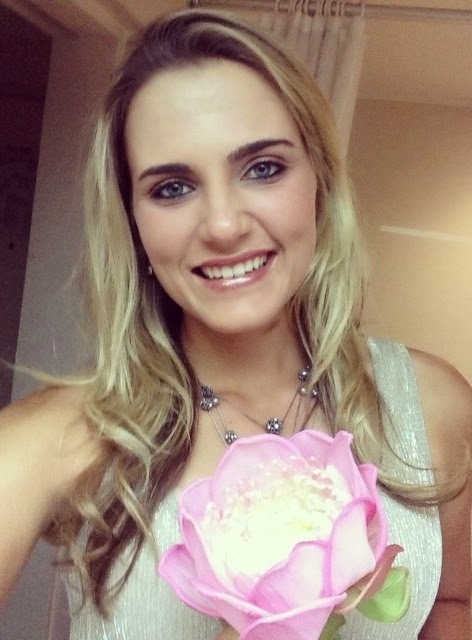 Once again let us turn to social media to see LPGA players dressed up to party. 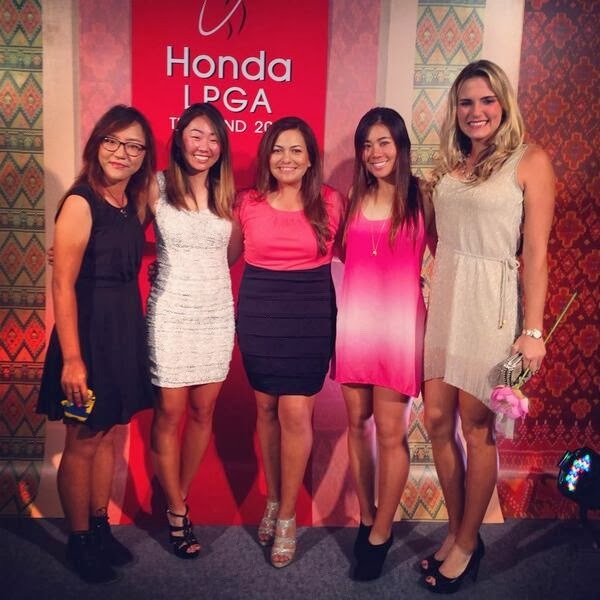 Specifically, the golfers in the photos below are attending the pro-am party at the 2014 Honda LPGA Thailand tournament. 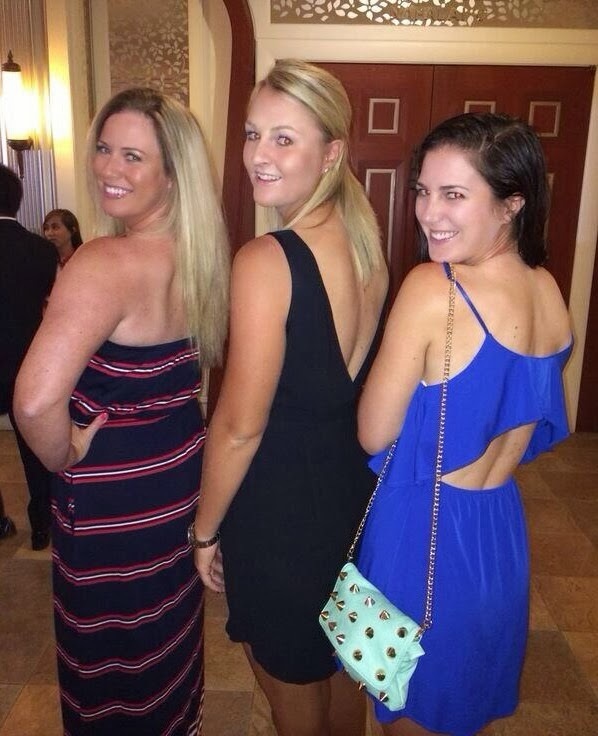 All the photos were shared on either Twitter or Instagram by the players pictured.